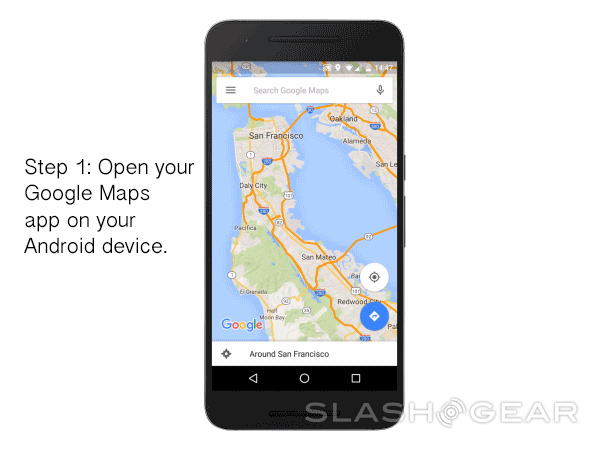 On the 10th of November, 2016, Google announced some expanded action on the Google Maps offline functionality frontier. 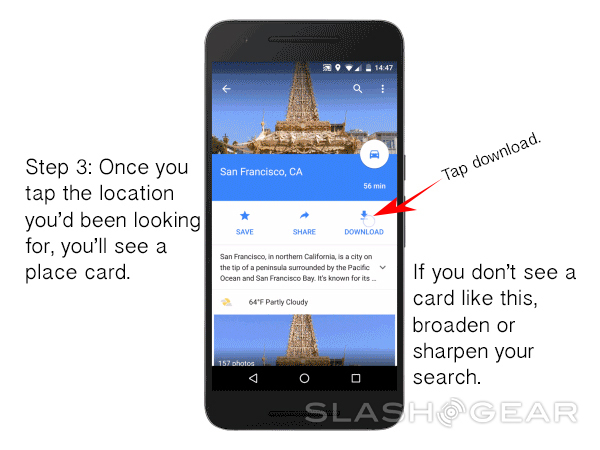 What you’ll be able to do is access a place – a city, a park, a restaurant, or a comic book store, for example – and download that place. 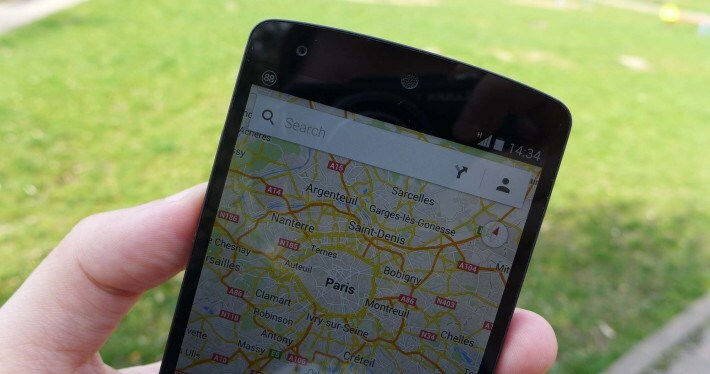 Now this update to Google Maps is not available for everyone just yet (depending on when you’re reading this article, of course). It’s going to be rolling out to Android users first, then eventually iOS users will see it too. If you open a place and you see the buttons Call, Save, and Website, you don’t have the update yet. The correct combination of buttons will be Save, Share, and Download. 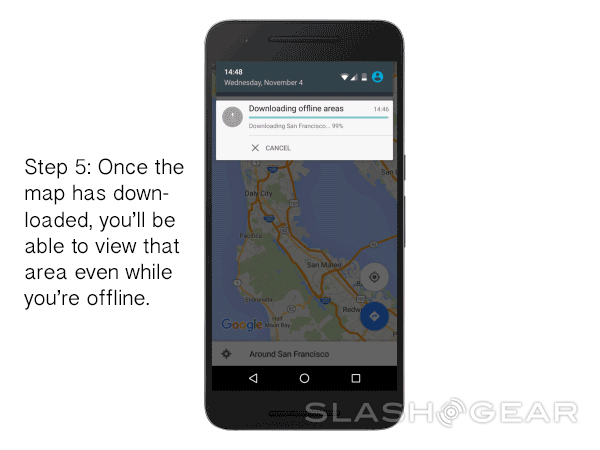 When you download a place, you’ll be able to access that place with Google Maps without using your internet connection. 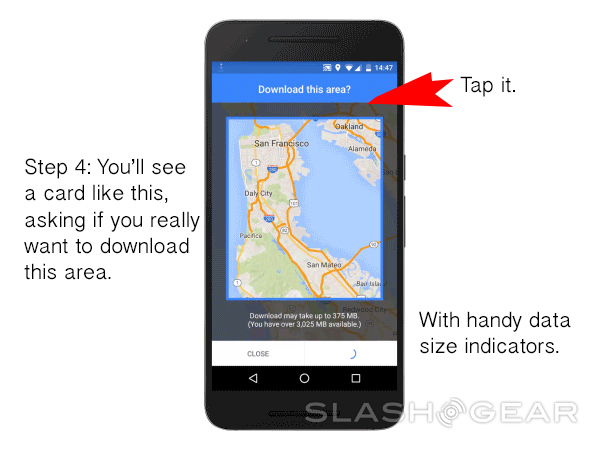 While normally you’ll be using your precious data, this way you’ll be able to download a region at home, on your Wi-fi connection, then use your smartphone to navigate without any data at all.